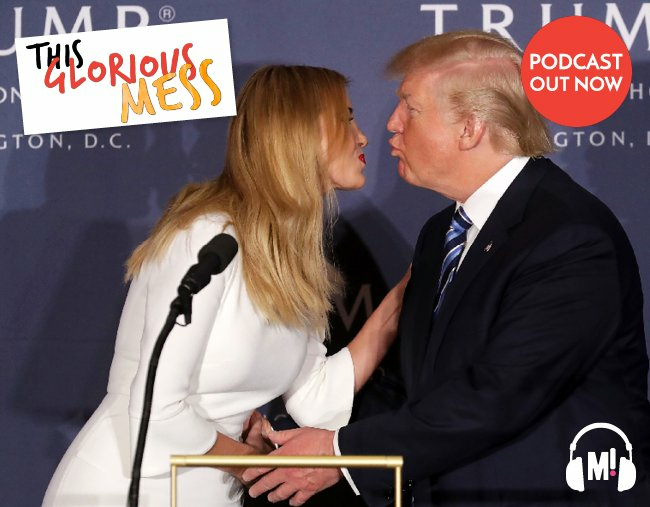 This Glorious Mess podcast 129: What age should kids stop saying daddy? Donald Trump says he likes it when Ivanka calls him ‘daddy’. Does that sound a little bit icky to you, or are we reading too much into it? Andrew Daddo is feeling nostalgic because his little boy is graduating! So how do you get through parenting milestones without falling in a heap? Ever wondered whether your kids are listening to everything? This week Holly’s daughter Matilda picked up a few rather strong opinions on marriage equality. And if your kids are Peppa Pig fans they’ll be even more excited about this week’s guest than you are! While you’re there, leave us a review and tell us what you think of the show. 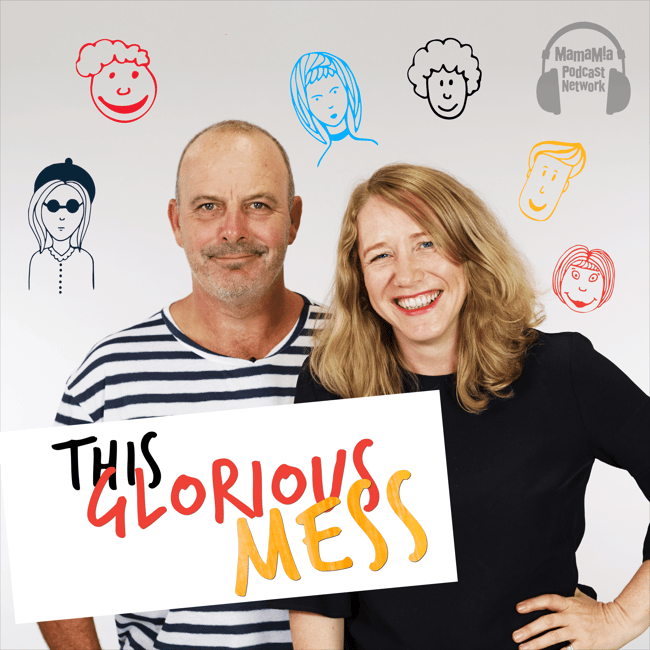 If you’re a gloriously messy parent, leave us an audio message at 02 8999 9386 and say hello.